VIE Hotel Bangkok, MGallery Hotel Collection provides you with all of the elegance and comfort expected from a leading Bangkok Boutique Hotel located right in the heart of the city’s business district, within walking distance to the most famous shopping malls. 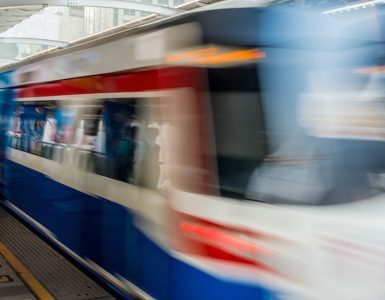 Moreover, being next to the BTS Skytrain Ratchathewi station, all of the marvelous sights of the city are just steps away. 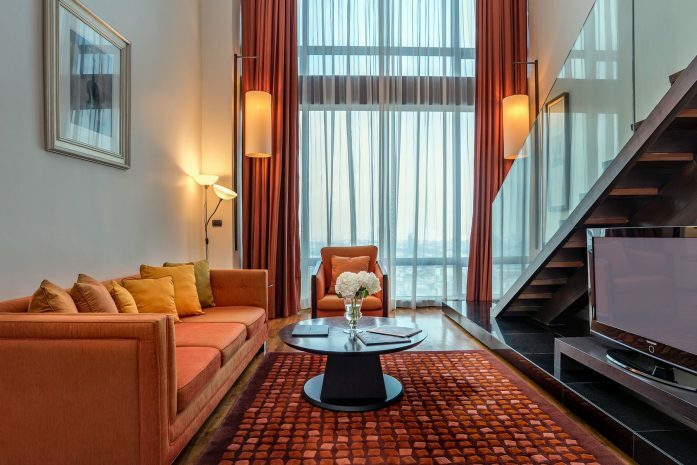 The stylish décor and modern amenities of VIE Hotel Bangkok make a favorite among both short and long-term visitors, whether coming for pleasure or business. However, it is the high level of warm and personalized service that has made tis Bangkok Boutique Hotel so endearing to the hearts of returning guests. With 154 guestrooms, beginning with the plush Deluxe Room at 41 sq m, ranging to the Penthouse, which is a world of luxury designed just for you, and including delightful suites providing separate living rooms, and larger duplex suites available for families and groups. Nothing has been left to chance in this Bangkok Boutique Hotel and every little touch has been designed to remind you of the relaxing life you were meant for. Should you ever forget, simply enjoy a dip and the fascinating view from the hotel’s rooftop VIE Pool with your favorite cocktail and let the contentment wash over you. VIE Hotel Bangkok provides you with memorable moments from the first second you enter and its professional and personable team begin to serve you. The spa is another realm of bliss that you should not leave without indulging in, and the hotel’s state-of-the-art WE Signature gym offers the latest equipment and workout classes to keep you in prime condition for continual enjoyment. The dining at this Bangkok Boutique Hotel exceeds the expectations of even the most discerning of gourmands. YTSB – Yellow Tail Sushi Bar serves up generous portions of extremely fresh sushi and has in fact been dubbed “the best sushi in town”. 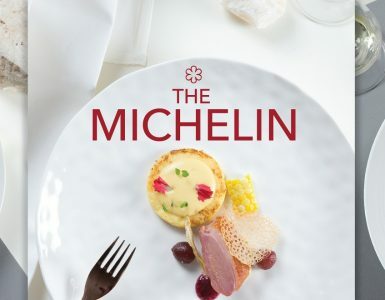 Meanwhile, a treat worth planning for is catching one of the regularly visiting Michelin-starred chefs at La VIE – Creative French Cuisine restaurant, which has been recognized with a Michelin Plate in the latest Michelin Guide Bangkok 2018. Check out our Advance Saver Promotion and book online for the best deal.